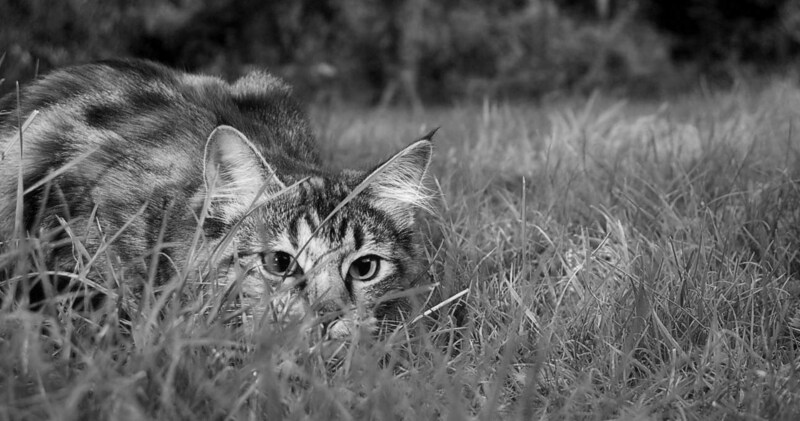 Clean your cats teeth as they eat - easily and safely. 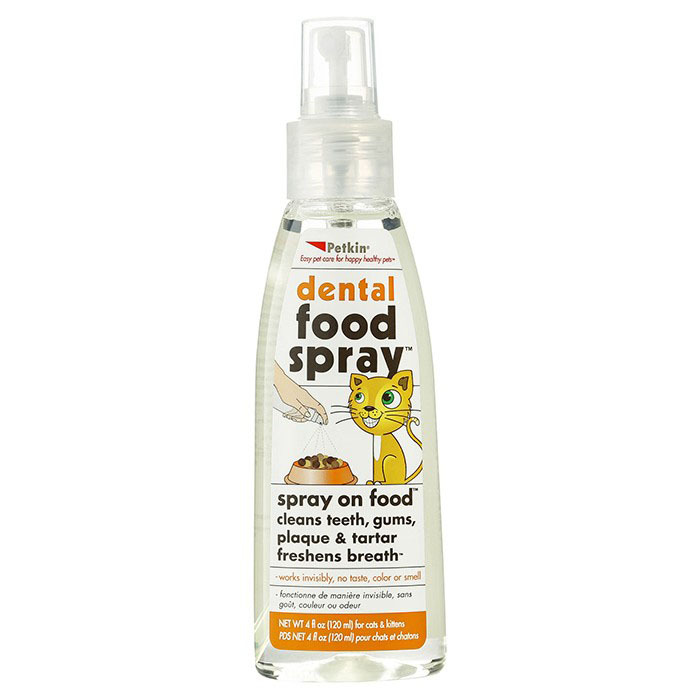 No brushing, no flossing, just spray on! 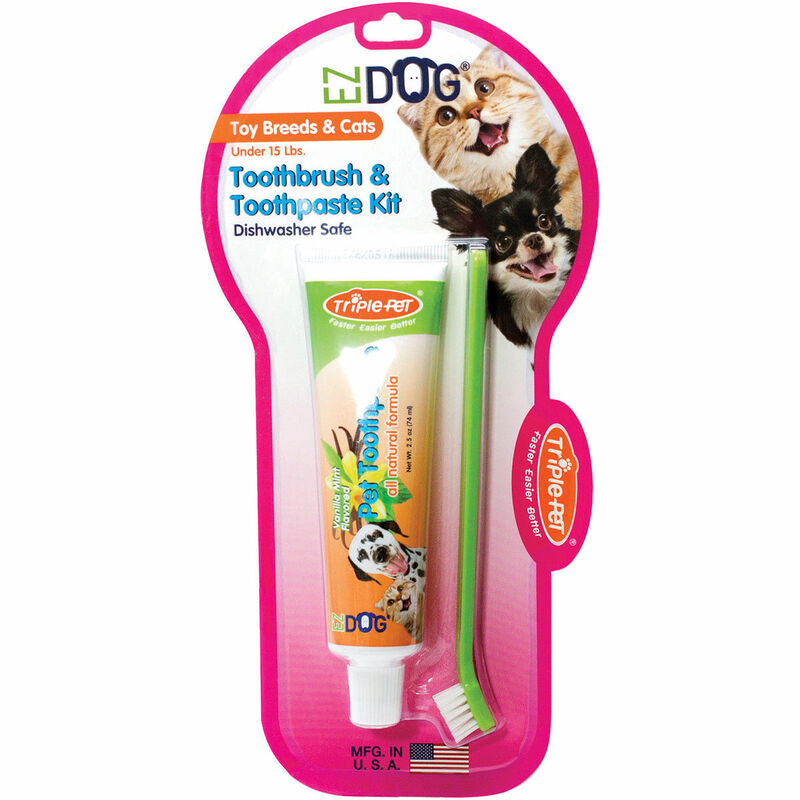 If your cats teeth and gums are in need of some TLC, you may need some special toothpaste and a mini toothbrush!